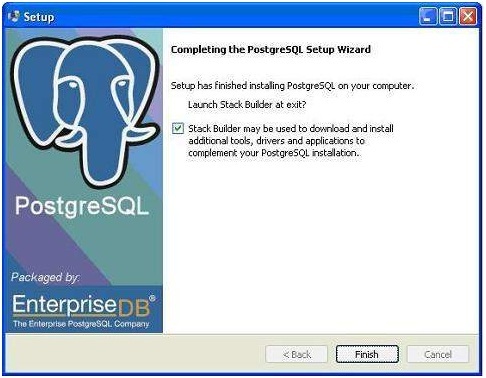 You have to follow these following steps to install PostgreSQL on your window. Turn off the third party antivirus while installing. 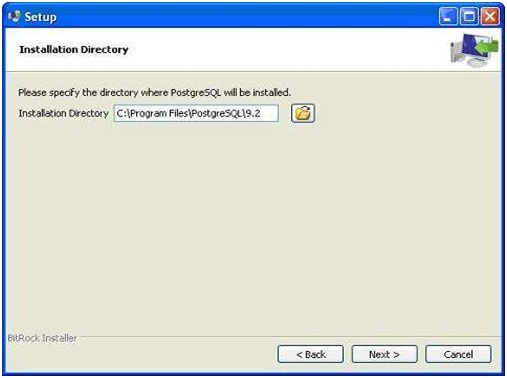 I download postgresql-9.2.4-1-windows.exe in 32 bit mode, so let's run postgresql-9.2.4-1-windows.exe as administrator to install PostgreSQL. Select the location where you want to install it. By default, it is installed within Program File Folder. 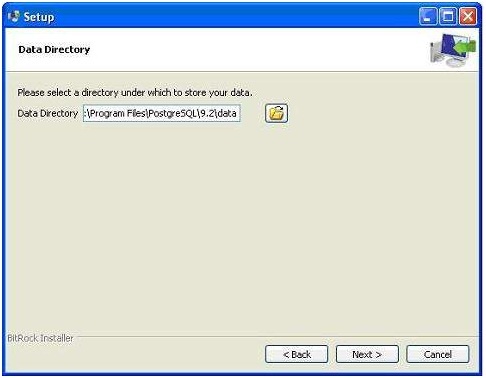 Select a directory to store the data. By default, it is stored under data directory. 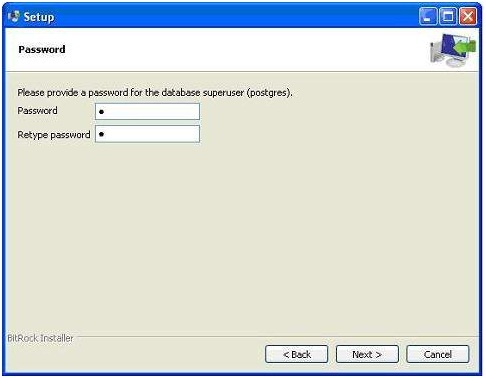 The set up will ask you for a password, so select a password of your choice. Keep the port as default. This step will ask for "locale" so select English United States. Installation process is ready. It takes some time to complete installation process. After the completion of the installation process, you will get the following screen. 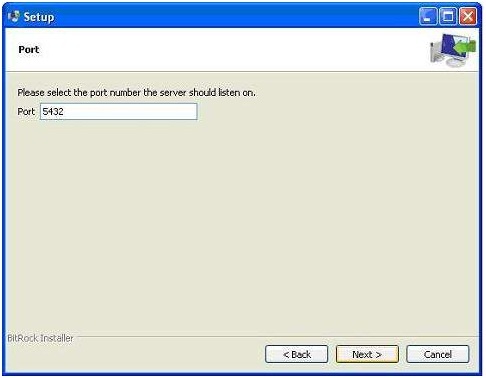 Uncheck the checkbox button and click on the finish button to complete the installation.